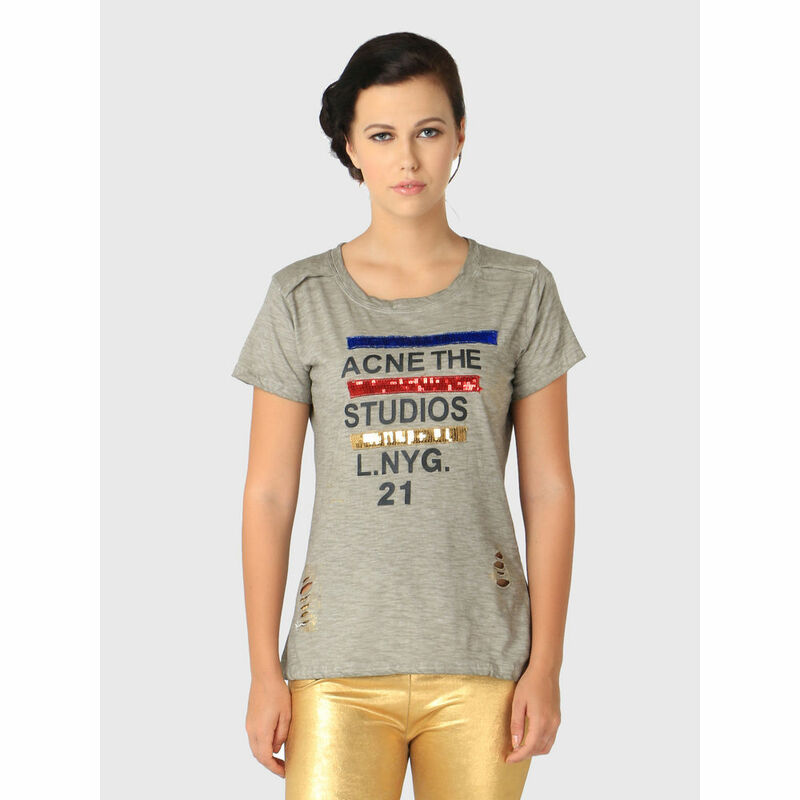 Brighten up your casual wear with this T-shirt from REMANIKA. 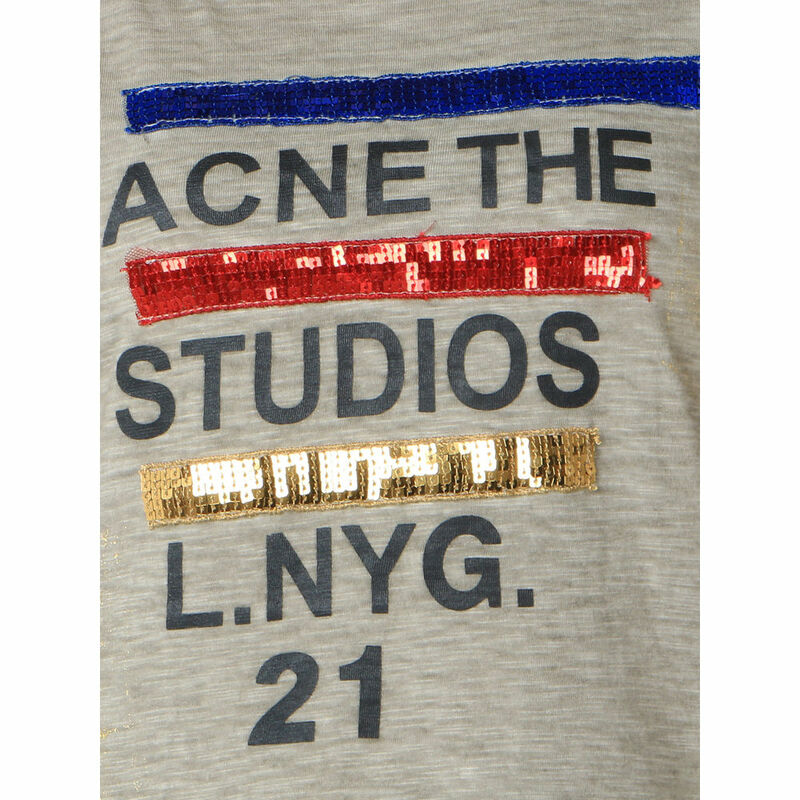 Made from Viscose , this Regular Fit T-shirt ensures optimum comfort for the wearer all day long. Ideal for everyday wear, this T-shirt looks best when clubbed with a pair of denim shorts and slip-ons while heading for your next beach trip in style.